Perkins Center for the Arts is proud to be a partner in the Moorestown and the greater South Jersey community. As the holidays approach, I, like many others reflect on the past year and am humbled by the gifts that I am surrounded by daily. Thanksgiving launches the holiday season, complete with unbridled shopping on Black Friday as well as new efforts to encourage end of year philanthropy on Giving Tuesday. These efforts allow us to support our local communities in a variety of ways. Perkins Center allows you to do both: shop and support! The first weekend of December Perkins hosts the Opening of the Small Works show and sale on Dec. 2 in our Moorestown location. Perkins Center for the Arts is proud to be a partner in the Moorestown and the greater South Jersey community. For more than 40 years, Perkins Center has been an institution that is a part of the landscape, both literally and figuratively. With two distinctive buildings that are landmarks in their individual neighborhoods, Perkins Center for the Arts welcomes individuals to enjoy authentic art experiences in a living, breathing, multi-disciplinary, dynamic arts center. This past year alone, the center provided arts programming to more than 36,000 people in the region. I am both honored and humbled to sit in the flagship location in Moorestown and to experience this gift daily. Moorestown boasts a rich history in the arts and is fortunate to be a community that values the arts. When the second Perkins location came into existence in Collingswood more than 15 years ago, Moorestown had found a sister community where the arts were a priority, and therefore, the expansion was natural and seamless. As the center has grown in programming and outreach, Perkins has become THE arts center in South Jersey — a cultural landmark that offers accessible and available to all in the region. Over the last year, the center has received both state and national recognition for its programming. With the support from the New Jersey State Council on the Arts, the National Endowment of the Arts, the State Council on the Humanities and the National Endowment for the Humanities. Perkins in Moorestown is the flagship location and has hosted generations of students- children and grandchildren of some of her original students now grace the studios and practice rooms. Perkins’ Collingswood location is expanding programming this year with significant growth. On-site programming coupled with outreach efforts and programming has elevated Perkins on the national stage. Yet, I am surprised at how many people are unaware of Perkins, its programming and its opportunities! For instance, did you know that Perkins Conservatory offer lessons in more than a dozen different instruments including two voice ensembles? 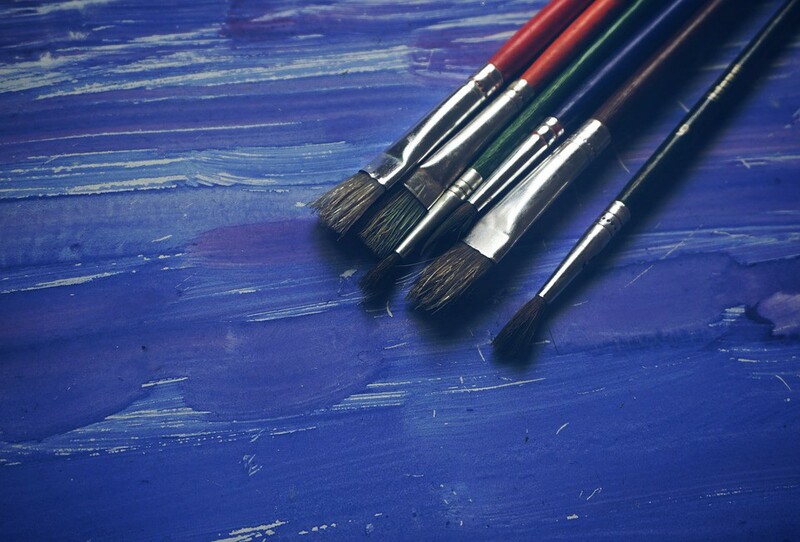 Did you know that visual arts classes are available for students ages 5 to 95? And that you can find drawing, painting, pottery…and workshops including art journaling, glass working and even a monthly Friday Night Out starting in January? With partners like Monarch Dance Studio, Ladies Out Loud and the Moorestown Parks & Recreation Department, art takes on different forms through movement, youth public speaking and food. So you think you know “art?” Come to Perkins and experience art in all of its forms. Join us the first weekend for a double header of events and exhibitions. For more than 40 years, Perkins has supported the Moorestown and surrounding community and provided spiritual sustenance. We hope that you will take the opportunity to return the favor, starting today. Visit www.perkinsarts.org for information about programs and events.